We're just a few days away from Christmas 2013, and many of you may still be looking to buy some audio or music-related gifts. Here are some books and programs from my catalog that would make great gifts for that musician, engineer, songwriter, producer or music exec in your life. 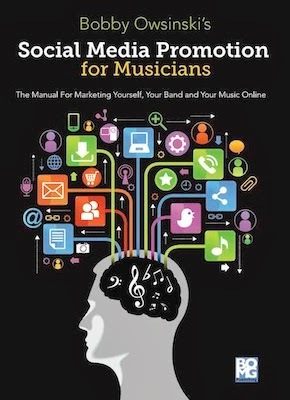 Social Media Promotion For Musicians - If you don't have the online presence that you think you should, or you're not increasing your fan or client base through your online efforts, then this book's for you. Covers Facebook, Twitter, YouTube, Google+, Pinterest, bookmarking sites like Digg and Delicious, as well as your website, blog and mailing list. (a Kindle version is also available). See the table of contents and read some excerpts. Deconstructed Hits - If you're enjoyed my song analysis on this blog, you'll love the Deconstructed Hits series. Designed to look deep inside the hits from different genres, you'll get some real insight as to why songs are hits and how they're both the same yet different. 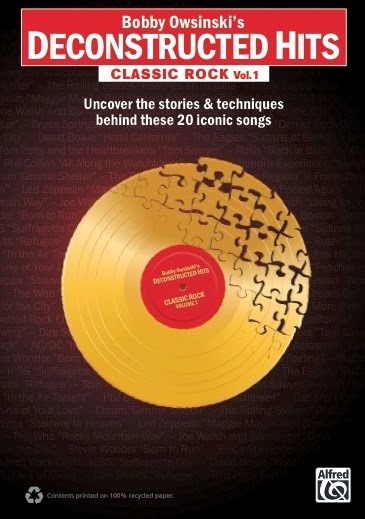 Each book looks at song facts, song form, the arrangement, the sound and the production. There are three volumes: Classic Rock Vol. 1, Modern Rock and Country, and Modern Pop and Hip Hop. You can read more about them, look at the table of contents and read some excerpts here. 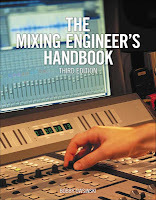 Mixing Engineer's Handbook 3rd Edition - Are your mixes not sounding the way you think they should? 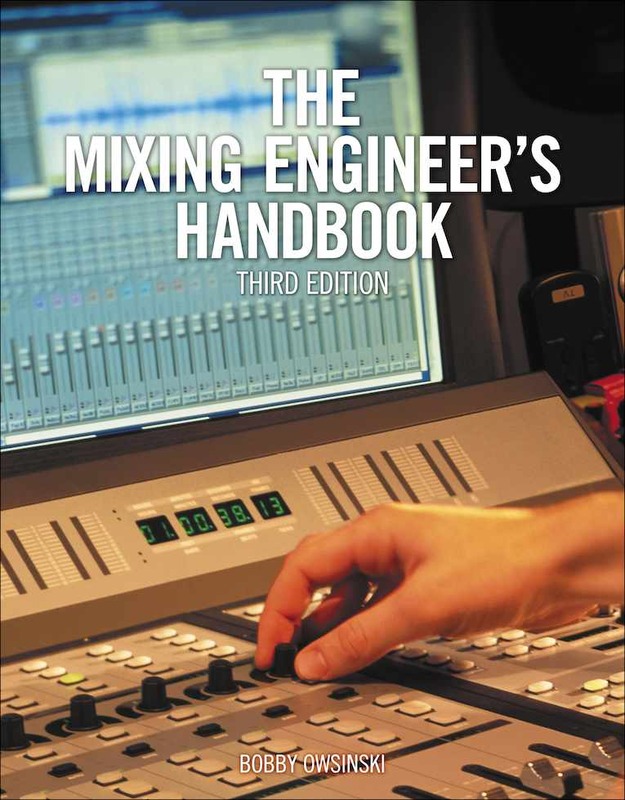 The latest version of the Mixing Engineer's Handbook (written especially for the home or small studio) can come to the rescue. 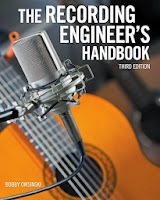 New interviews and a new "advanced" chapter that looks at automation, sound replacement, pitch correction techniques and more make it a must-have for any musician or engineer. Also available in a Kindle edition. You can read more about it, look at the table of contents and read some excerpts here. Video Courses At Lynda.com - Have you ever wanted to learn a new piece of software, but hated the "how-to" videos you found on YouTube with their bad audio and lighting and people that barely know what they're doing? Try Lynda.com, with more than 1500 courses with super high production values by experts and in small digestible bites. Check out my courses on mixing, recording, mastering, studio building, and social media, and get 7 days free of unlimited access to lynda.com. 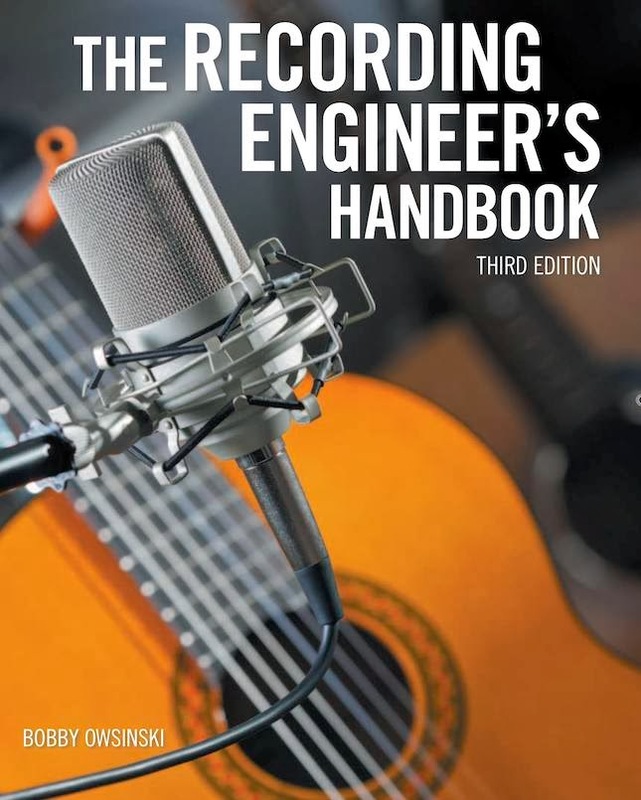 Recording Engineer's Handbook 3rd Edition - Not sure how to mic a tabla, marimba or fiddle? Here's the book that will show you not only one, but multiple ways how, as well as the techniques you can use for getting a great recording every time. Invaluable to the recording musician. Also available in a Kindle version. You can read more about it, look at the table of contents and read some excerpts here. 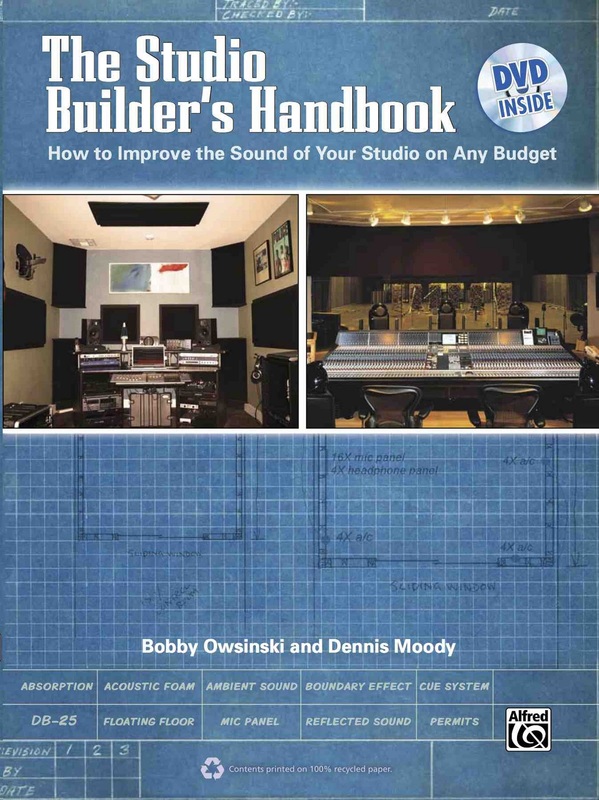 The Studio Builder's Handbook (with Dennis Moody) - Every musician has a home studio these days but the product coming out of it can be disappointing, not so much because of the gear, but because of the acoustics in the listening position. 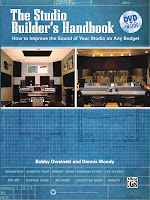 The Studio Builder's Handbook shows how to improve any listening area for as little as $100, as well as showing you everything you need to know to keep your neighbors from hearing what you're doing, and you from hearing them. You can read more about it, look at the table of contents and read some excerpts here. 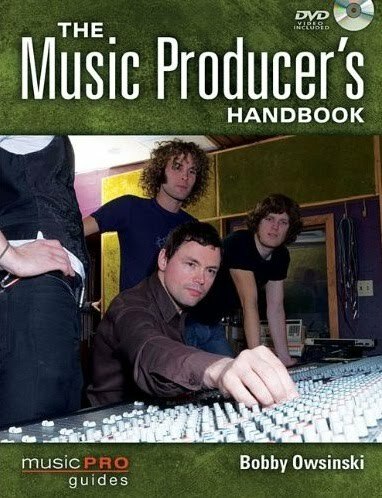 The Music Producer's Handbook - This is the book you need if you want to be a producer, but aren't sure how to get there. Covers everything from getting a production gig, to handling a budget, to getting paid, to working with musicians, to making sure that the recording is great. Also available in a Kindle version. You can read more about it, look at the table of contents and read some excerpts here. 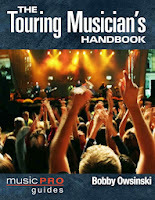 How To Make Your Band Sound Great - If your band isn't quite where you want it to be musically, if you don't sound as tight as the records you love, or if you're stage presence isn't knocking your audience dead, then you should read this book. Also comes with a DVD that shows a band in rehearsal as they get a song tight and together with tried and true techniques that always work. Also available in a Kindle version. You can read more about it, look at the table of contents and read some excerpts here. 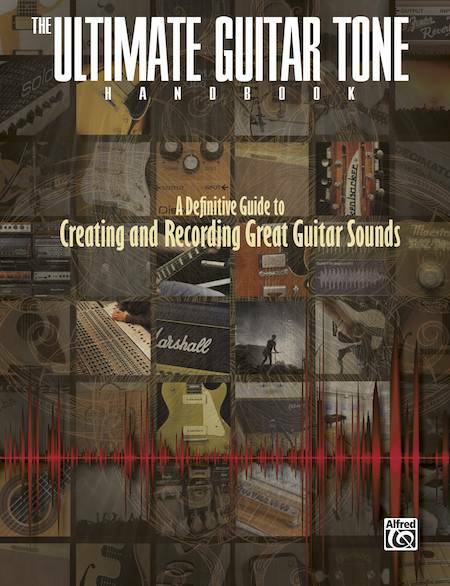 The Ultimate Guitar Tone Handbook (with Rich Tozzoli) - For most all guitar players, the quest for the perfect tone is like looking for the perfect wave. 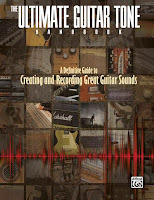 The Ultimate Guitar Tone Handbook shows you why electric guitars, acoustic guitars and amplifiers sound the way they do, why the tone varies, and how to zero in on the perfect tone for your playing. There's also a host of great interviews with some real kings of tone that you won't want to miss. You can read more about it, look at the table of contents and read some excerpts here. 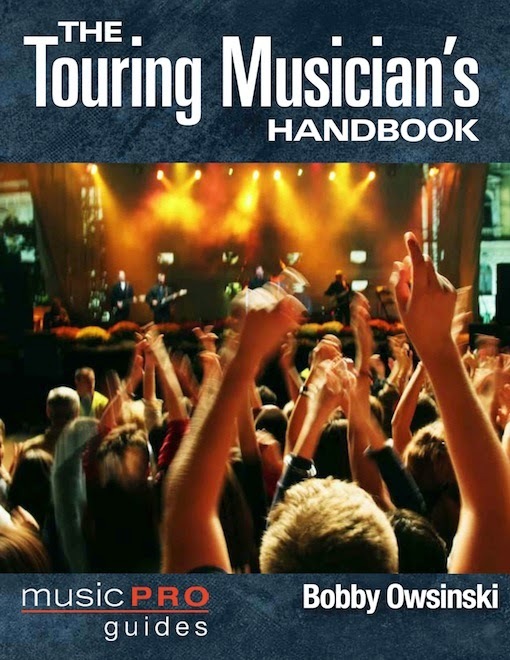 The Touring Musician's Handbook - If you want to know what it takes to get a gig as a touring musician, this books for you. Covers the essentials like gear, chops and attitude required to get the gig, how to pass the audition, how to prepare for the road, what to bring with you, and how to stay healthy. You can read more about it, look at the table of contents and read some excerpts here. 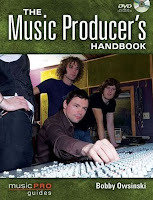 There are other books on being a studio musician, music business, creating videos, recording, mixing and mastering in my library that you might like as well. Check them all out at bobbyowsinski.com. Wish you had a book of deconstructed folk/soft rock. I'd buy it.